The accolade for employee engagement is sponsored by the Chartered Institute of Personnel and Development. It is aimed at an organisation which can best show a well-thought-out strategy linking employee engagement to the heart of the business. There are two finalists in this category, Aker Solutions and Sport Aberdeen. 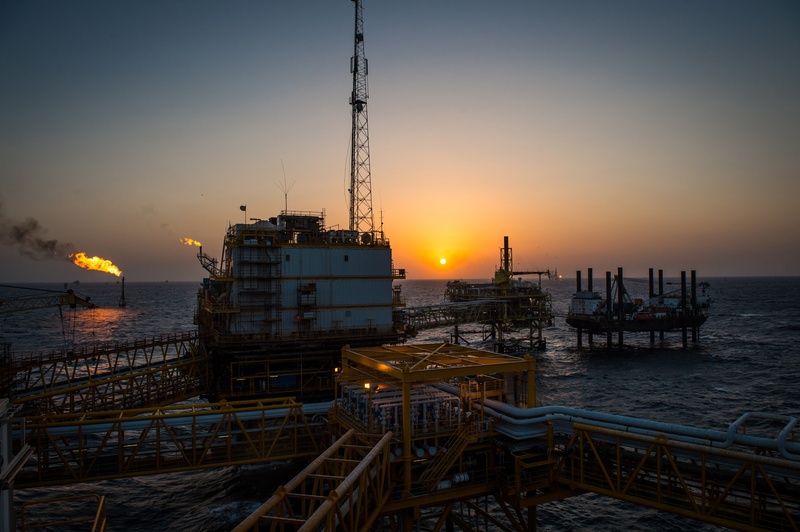 The “extraordinary” HR Initiative award is sponsored by North Sea firm CNOOC International. It is for an individual or team behind a creative and innovative approach to HR, successfully delivered within the past 12 months, which “set them apart from the crowd”. Birlinn Offshore, which said it was “inspiring” for its “small, tight-knit team” to have its hard work recognised. 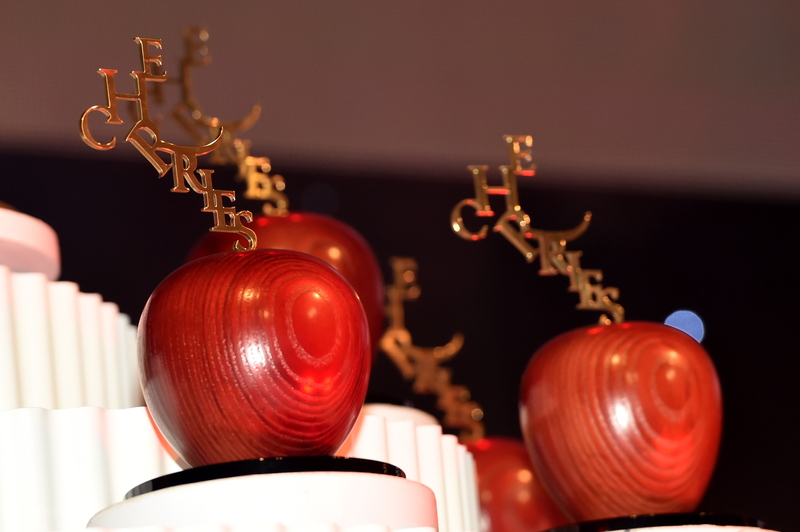 The Press and Journal cHeRries Awards, held in association with Robert Gordon University and supported by wealth management and employee benefit services firm Mattioli Woods, recognise excellence in HR, training and recruitment. They reach their climax with a ceremony at Aberdeen Exhibition and Conference Centre on Thursday May 30. Tickets can be purchased via cherriesawards.co.uk or by calling 01382 575308.